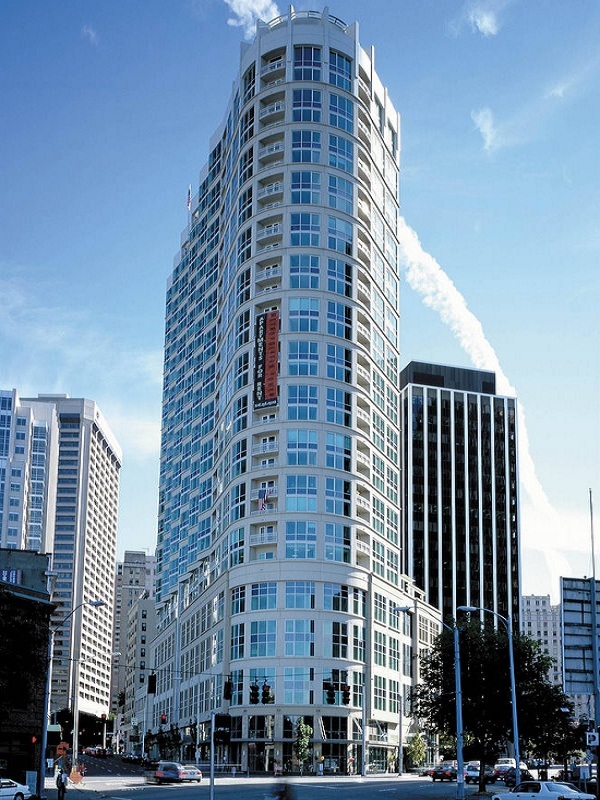 Metropolitan is one of the premiere rental communities in downtown Seattle. It includes 366 apartment units and 10,000 square feet of ground floor retail space. The project includes a mix of studio, one, two and three bedroom units with an average unit size of 894 square feet . All units have central air-conditioning and include superior finishes. 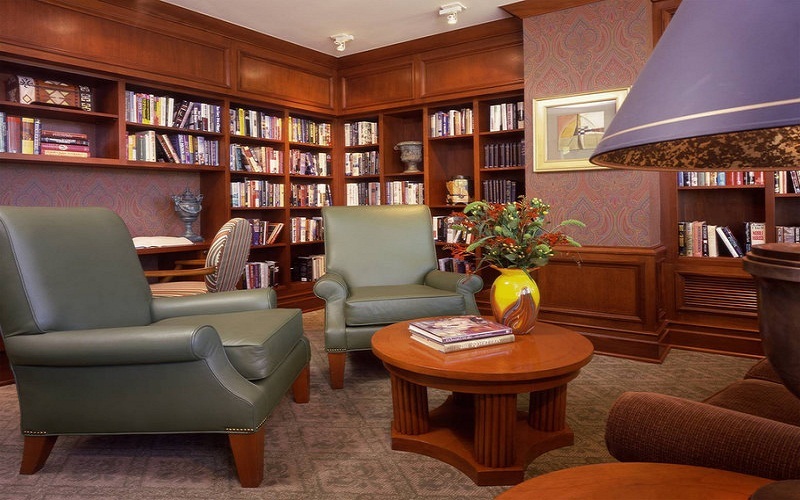 Amenities include a business center, conference room, fireplace lounge with full kitchen, billiards room, library and a complete fitness facility, aerobics room, indoor pool, whirlpool spa, sauna and locker rooms with steam rooms.